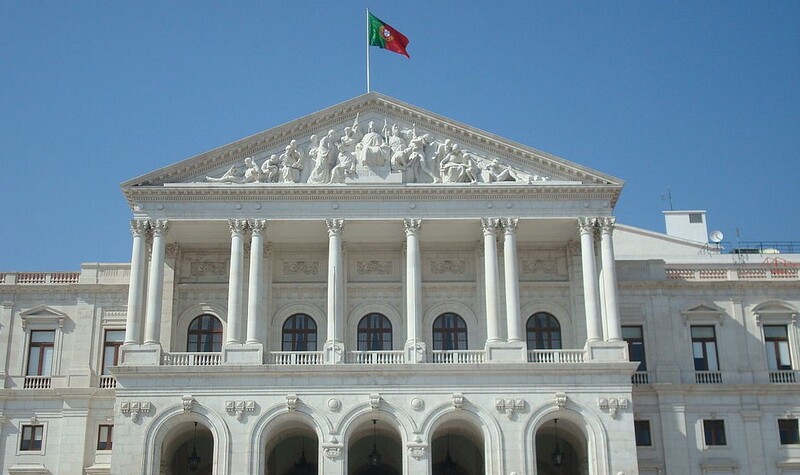 JTA — The Portuguese parliament passed legislation facilitating the naturalization of descendants of 16th-century Jews who fled because of religious persecution. It allows descendants of Jews who were expelled in the 16th century to become citizens if they “belong to a Sephardic community of Portuguese origin with ties to Portugal,” according to Jose Oulman Carp, president of Portugal’s Jewish community. Applicants must be able to show “Sephardic names.” Another factor is “the language spoken at home” — a reference which also applies to Ladino. 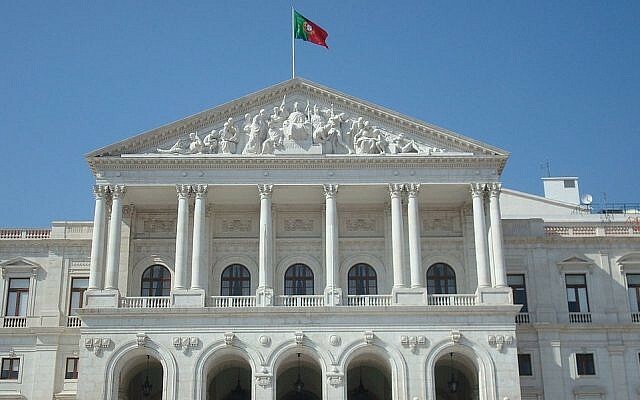 The amendment also says applicants need not reside in Portugal, an exception to the requirement of six years of consecutive residency in Portugal for any applicant for citizenship. Last year Spain announced measures to speed up the naturalization of Jews of Sephardic descent. Sephardi Jews have had the option of seeking Spanish naturalization for decades. The change announced in November gives them special status and sets up a process for their ancestry to be vetted by the Spanish Federation of Jewish Communities and forwarded to authorities for approval.